Pressing the pause button on the little moments in life creates the best lasting memories. Different family dynamics, stages of life and locations make every session an adventure. 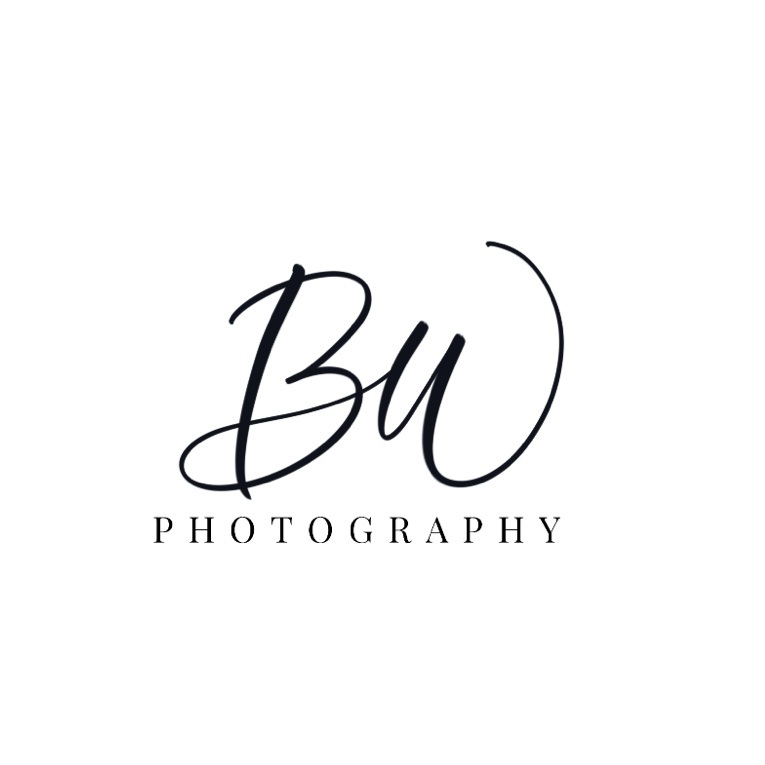 From inquiring, planning your session, and delivering the images, I believe in offering my clients excellent service. I pride myself in making this an experience for my clients. I want to make this process easy, by providing clear and prompt communication and making the session fun! I am primarily a natural light photographer, I love the gorgeous golden light that a beautiful sunrise or sunset give. With that being said, I try to plan all sessions two hours before sunset or after sunrise. I allow my clients to choose a location of YOUR choice! This allows my clients choose a location that fits them and may be special to them - It helps set the tone of the session! (Travel fees may apply). Images will be delivered no later than two (2) weeks after your session takes place. You will receive anywhere from 15-75 images. You will have 10 years of access to your gallery. From the password protected gallery you may download, print, share on social media, as well as with friends + family. To book a portrait session, a $100 retainer and a signed agreement is required – Both steps are digitally for your convenience! Unless otherwise discussed, the final payment will be due 7 days prior to your session. When booking a mini session, the full amount is due at booking. Thank you so much for contacting me! I can’t wait for your session! Pressing the pause button on the little moments in life creates lasting memories. Different family dynamics, stages of life and locations make every session an adventure.